Find your passion and hold on to it. Joseph LeDoux is the Henry and Lucy Moses Professor of Science at NYU in the Center for Neural Science, and he directs the Emotional Brain Institute of NYU and the Nathan Kline Institute. He is also a Professor of Psychiatry and Child and Adolescent Psychiatry at NYU Langone Medical School. His work is focused on the brain mechanisms of memory and emotion and he is the author of The Emotional Brain, Synaptic Self, and Anxious. 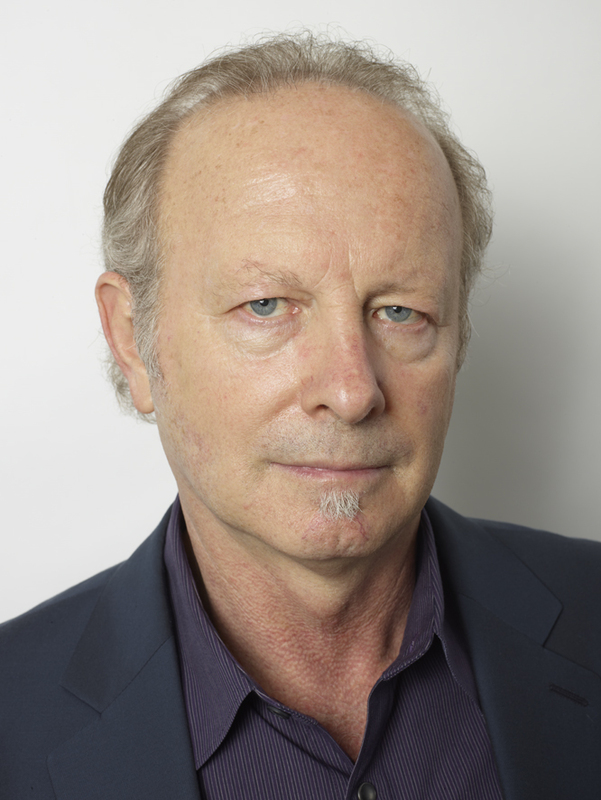 LeDoux has received a number of awards, including William James Award from the Association for Psychological Science, the Karl Spencer Lashley Award from the American Philosophical Society, the Fyssen International Prize in Cognitive Science, Jean Louis Signoret Prize of the IPSEN Foundation, the Santiago Grisolia Prize, the American Psychological Association Distinguished Scientific Contributions Award, and the American Psychological Association Donald O. Hebb Award. His book Anxious received the 2016 William James Book Award from the American Psychological Association. LeDoux is a Fellow of the American Academy of Arts and Sciences, the New York Academy of Sciences, and the American Association for the Advancement of Science, and a member of the National Academy of Sciences. For many years my lab focused on how the brain reactions to threats. More recently, we have put a lot of effort into understanding how we not only react to danger but also take actions. To do this we have explored how a Pavlovian stimulus (a tone paired with shock) not only elicits freezing but can also motivate actions. To do this, the freezing pathway of the amygdala has to be inhibited to allow an amygdala action pathway to the nucleus accumbens to dominate. (Q) What do you think are important issues in Cognition and related areas? I think the most important issue is finding ways to better distinguish those aspects of mind and behavior that depend on consciousness from those aspects that are not. Consciousness is important but is given too much credit. (Q) What would be your message to invite the younger minds ? Find your passion and hold on to it. You may have to take back roads and side streets to get to do what you want. But don't lose sight of what you really want to do while doing all the stuff you have to do to have a career. That applies to personal as well as career issues. (Q) How did you get interested in the research that you love doing? I found my interest through back door. While working on a master's degree in marketing I fell in love with psychology and through psychology found the brain. (Q) What do we now know about the emotional brain and fear from your research?